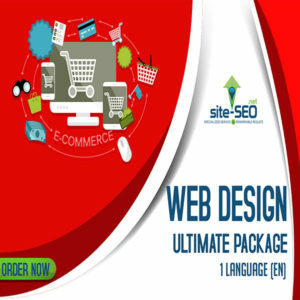 Most websites nowadays make sure that that they have a solid and user-friendly e-commerce website. This is very crucial especially if you want to sell your products and services online. Site SEO has e-commerce professionals who can help you form an e-commerce website that will meet your business requirements. From a professional web design to a store that is fast, user-friendly and responsive, we aim to provide e-commerce solutions that will generate profitability in the long run.